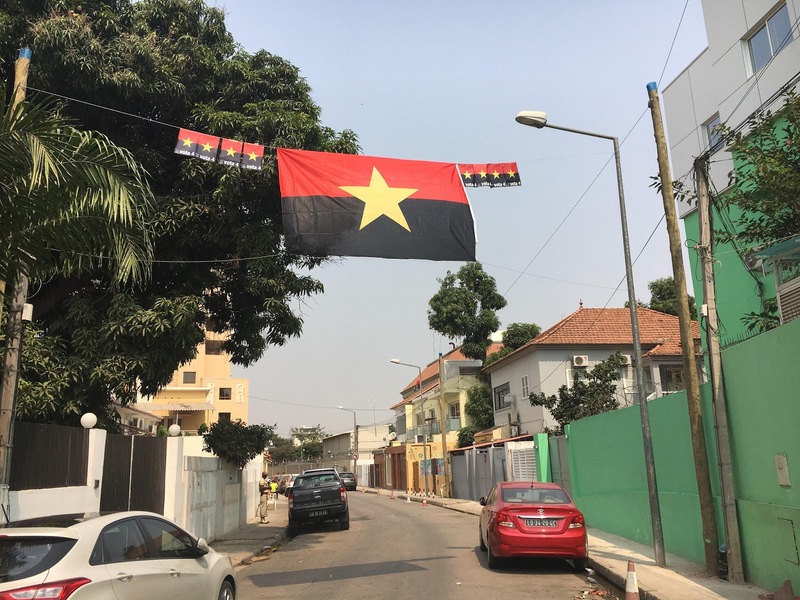 The MPLA is doing its best to blanked Angola with flags. This was taken on my street on a strangely low parked car day. The city is covered in ugly flags. And they're not even the national ones, but the party ones. MPLA is going to win, by fair means or foul, and no one seems to care.